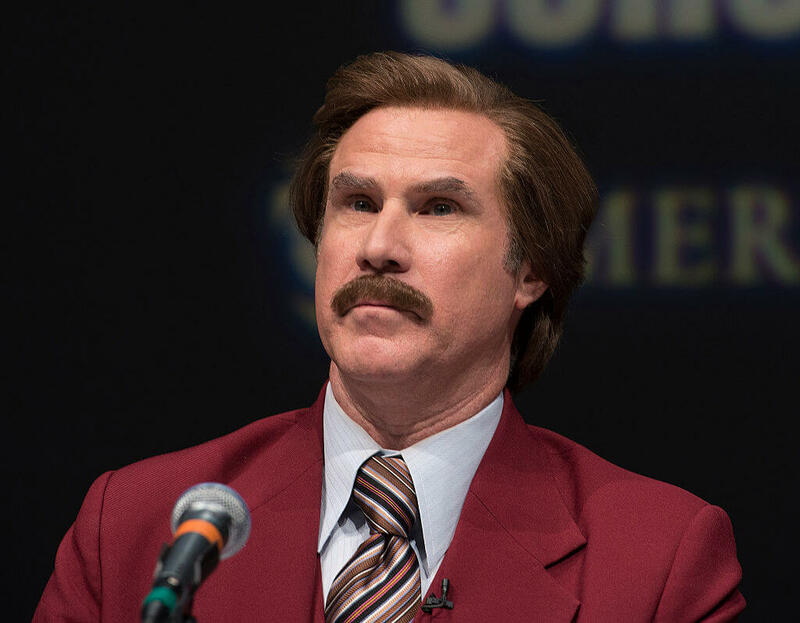 Not every man can pull off a mustache. In fact, very few can. It’s easy to argue that staches go completely underappreciated. Anyone who has one, or has had one, knows the comfort and warmth they bring to your cold face. It takes a special kind of man to embrace the face fungus, and thankfully we have iconic individuals who were able to do just that. 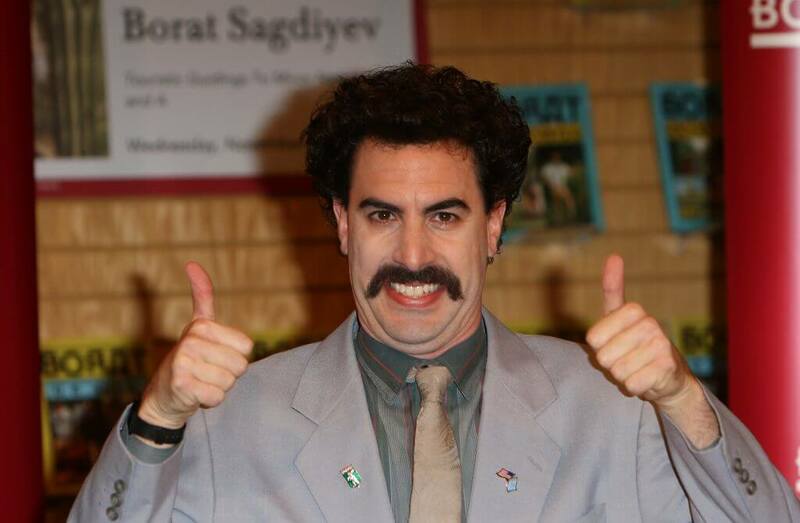 Here’s a list of the best mustaches of all time. Well, why not start with one of the best? 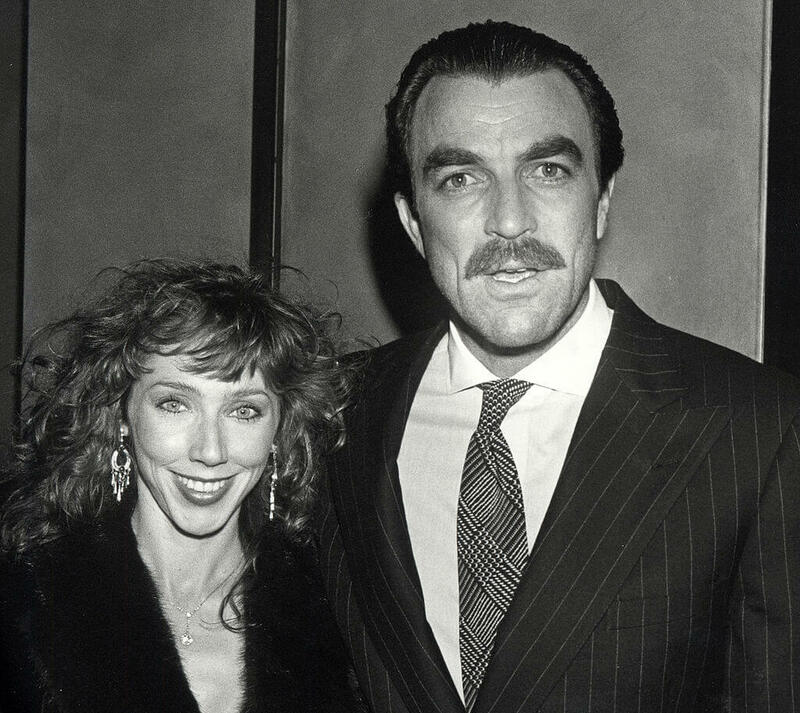 Tom Selleck’s mustache is not just a patch of facial hair — it’s a face ornament. If his body was a Christmas Tree, his mo would be the bright star at the top. That brown lip-warmer made Selleck one of the most recognized actors of all time. Although he was silent when he went on the big screen, his mustache was anything but. I mean, that this is SCREAMING for some length. Yes, it’s iconic. No, my opinion doesn’t matter. But, if I was him, I would’ve embraced a little more depth to this soup-stainer and really went for it. Call him the man of many mustaches, or call him whatever you want. 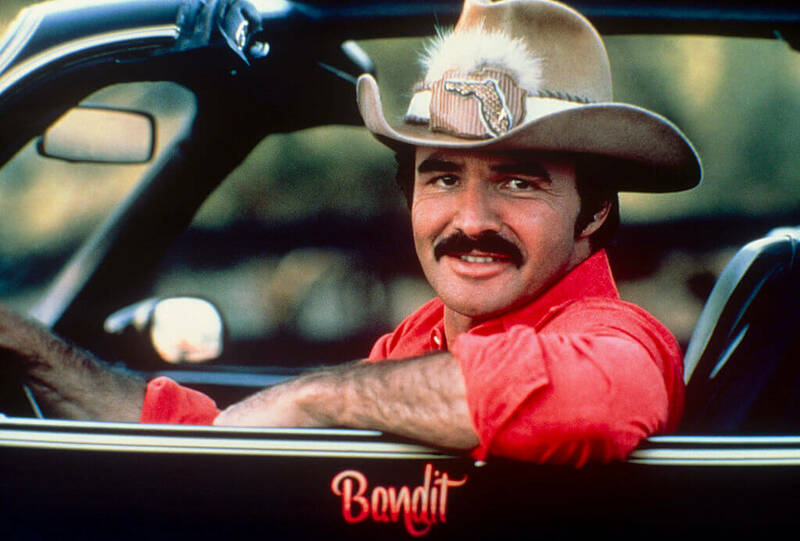 Burt Reynolds is manlier than anyone else who’s walked this earth because of his tickler. His facial fur is doing God’s work. I don’t think there is a piece of skin comfier than the skin right above his lip. Ouch, I feel pain just looking at this thing. If it was a dog, it’d be a little teacup poodle that’s yippy and rides around in a purse all day. 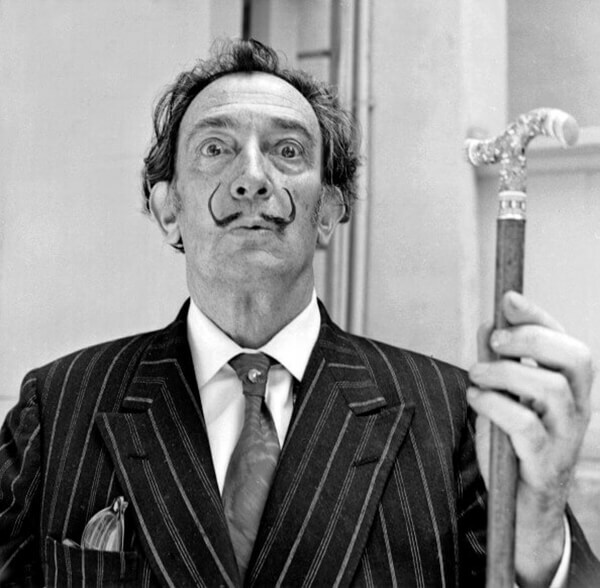 Dali had facial hair that perfectly synced up to his painting style — surreal and a tad bit scary. That might be an unpopular opinion. 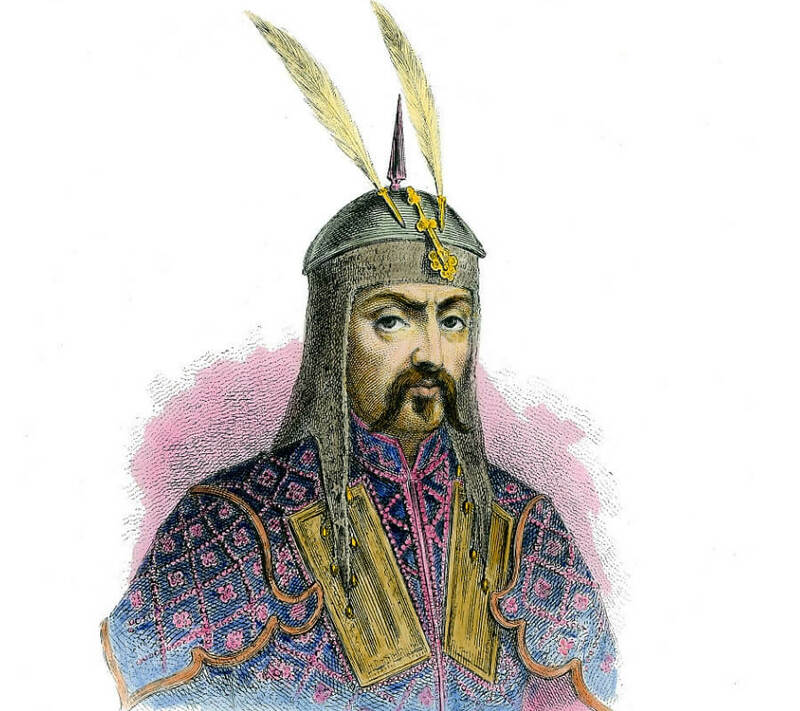 He was a ruthless emperor who ruled one of the largest empires of all time. 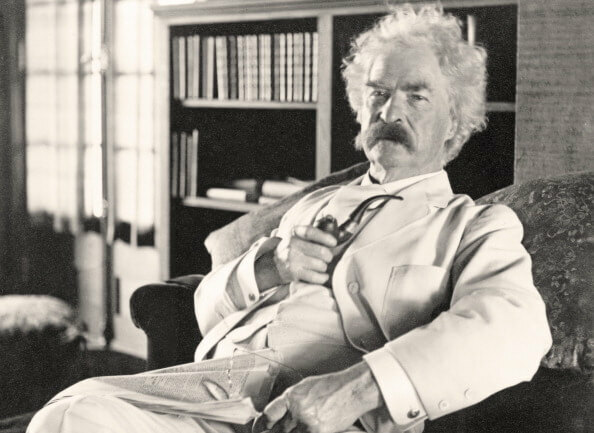 He also sported one of the most ruthless mustaches of all time too. If his real mo looked anything like it does in this painting, I think it’s safe to say he was blessed in the facial hair department. 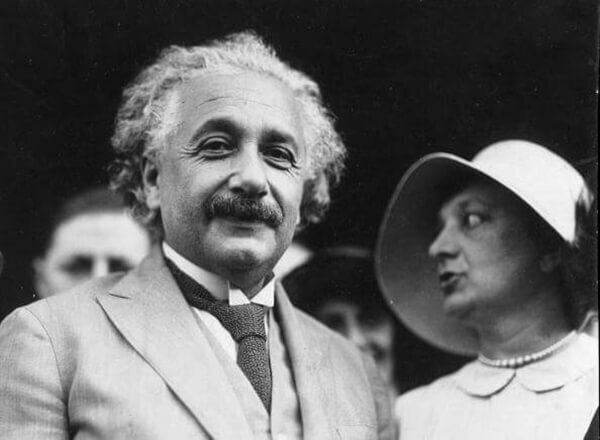 Do I even need to introduce you to Albert Einstein? I mean, he’s basically the Godfather of modern physics. But, when he wasn’t too busy being a complete genius, he was carefully grooming one of the most famous whisker-wackers of all time. I feel like I could make a full sweater out of that thing. Okay, okay, we see you Ambrose. This facial hairstyle is actually named after him and it’s easy to see why. First of all, no one in their right mind would do it regularly. Second of all, his stache kind of looks like a Mario Kart race track. Paint that thing rainbow and you got yourself some slippery ledges. 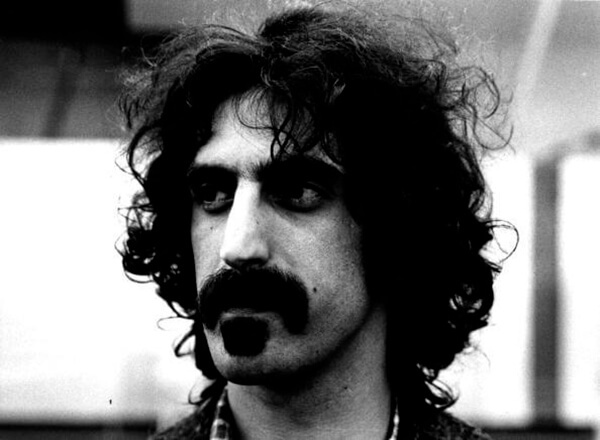 Has there ever been a more recognizable stache in the music industry? I mean, look at this thing. The structure of this mustache is so sturdy I think if you flipped it over you could ride in it like a canoe. Don’t come after me canoe-makers, I know it’s impossible. You’ve probably heard or seen this name thrown around in school every once in a while. He’s an iconic German philosopher and composer. But, I bet you didn’t know that he had basically a squirrel living on the top of his mouth. I don’t know though, it’s pretty sweet. 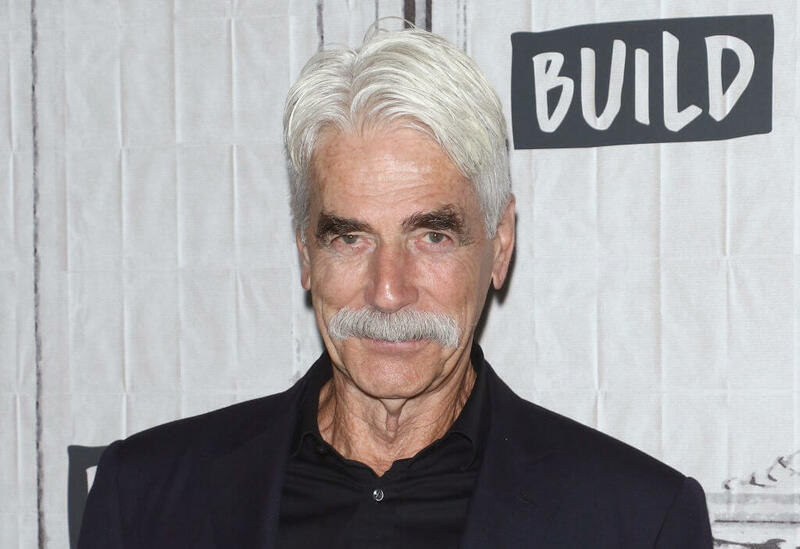 You may know Sam Elliot’s acting from classic movies like Tombstone and Gettysburg. But, his iconic mustache transcends the movie screen. The silver fox dawns one of the fullest mo’s of all time. That’s one thick stache if you ask me. My guess is that it saves a lot of crumbs up in there. Simple, yet powerful. This mustachio is kind of a mix between a pencil and just your classic whiskers. 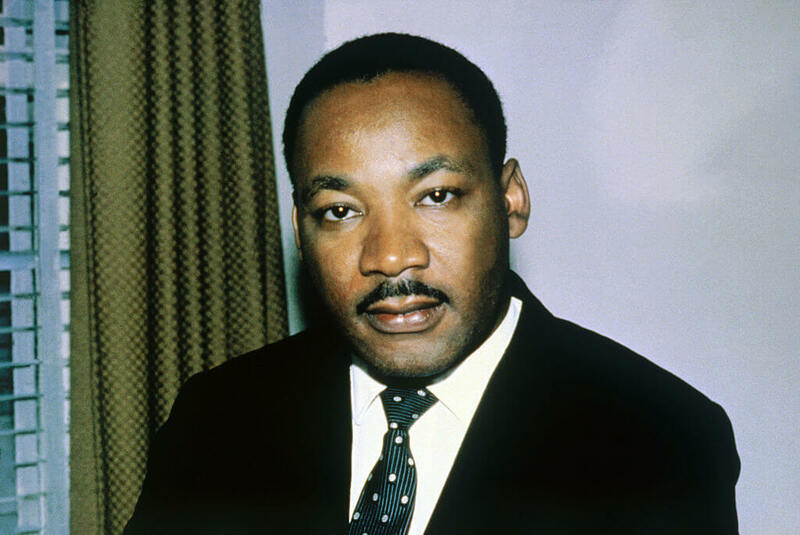 Martin Luther King Jr was an icon in the civil rights movement. But he also left a legacy surrounding his mo as well. I’m all in for this caterpillar, no doubt about it. 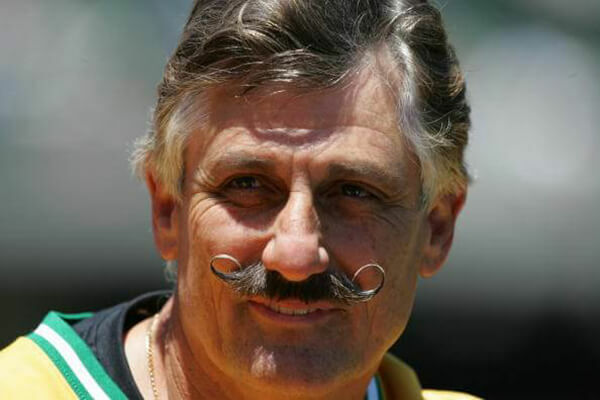 I’m sorry, but with a name like Rollie Fingers, you’re bound to have an exotic stache. He brought the idea of a waxed handlebar to the world of athletics. Don’t show this picture to a skateboarder because all they’ll see i some potential half-pipes. Yeah, sorry, I’ll work on the joke. He was the 26th President of the United States. He served from 1901-1909. 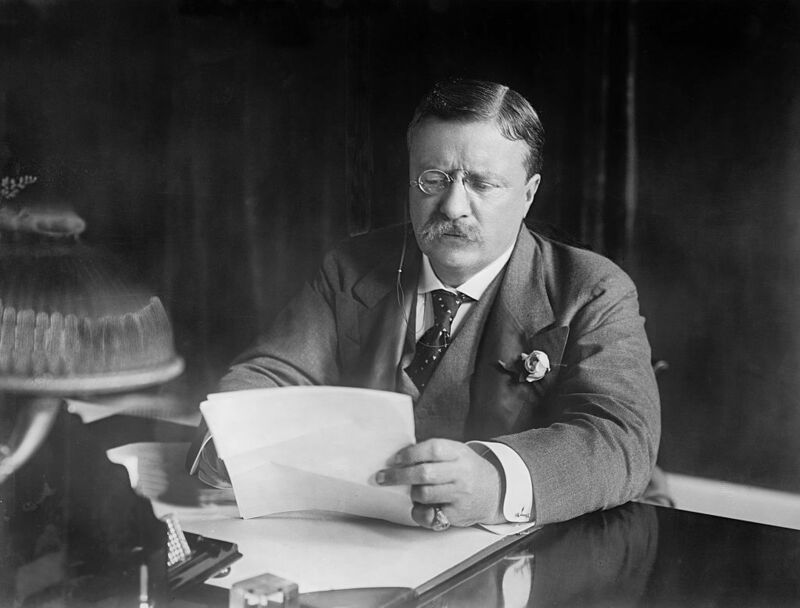 If we were to rank Presidential mustaches in order from best to worst, he would be number one. 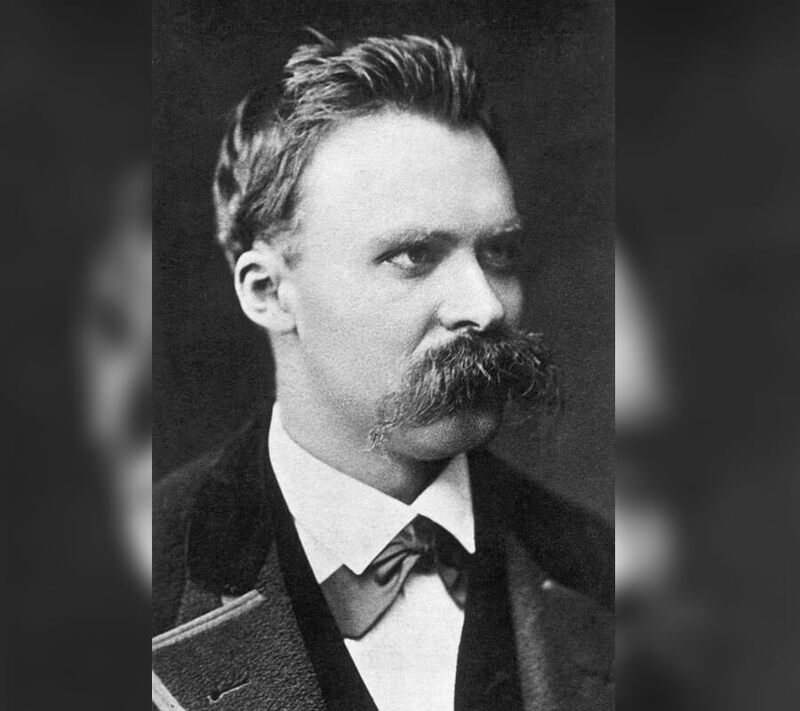 He was the namesake of Teddy bears because of the soft texture of his mustache. Okay, kidding about the last part, kind of. 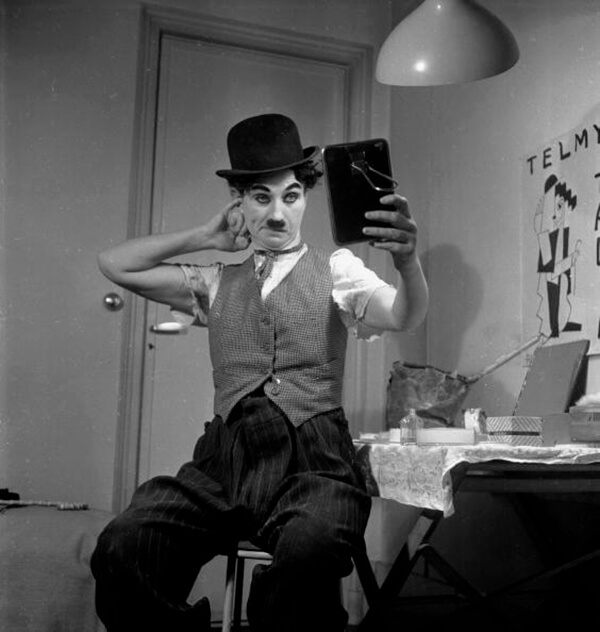 Okay sure, the mustache that Groucho Marx has in this picture is greasepaint. But in real life, he did have a pretty serious mustache as well. 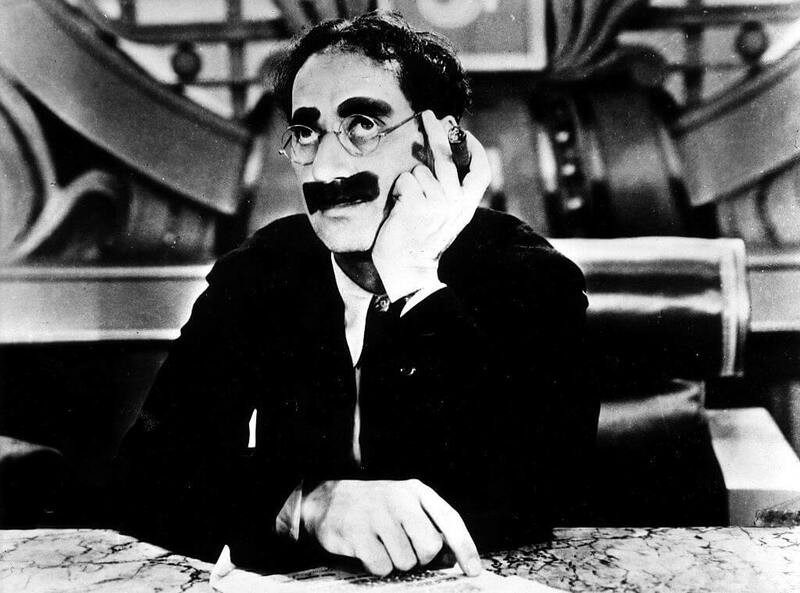 The comedian was known for his absurdity which was only enhanced by the creepy stache that covered half of his face. Let’s not forget about how un-fleek (as the kids say) his eyebrows are. One of the most incredible human beings to walk this earth. 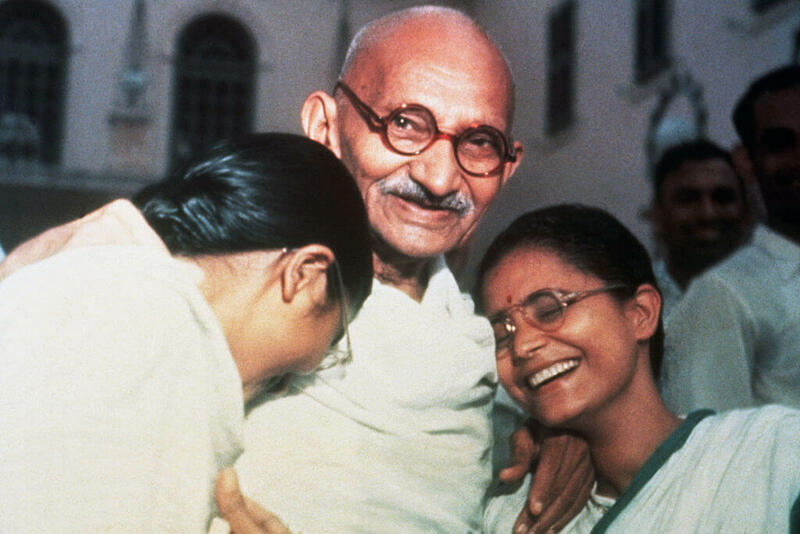 Mahatma Gandhi was an ordinary man with an extraordinary impact on millions of lives. His clothing wasn’t flashy, but his mustache lit up the world. He inspired generations of civil rights and freedom leaders, as well as some mo-bros trying to match his upper-lip greatness. 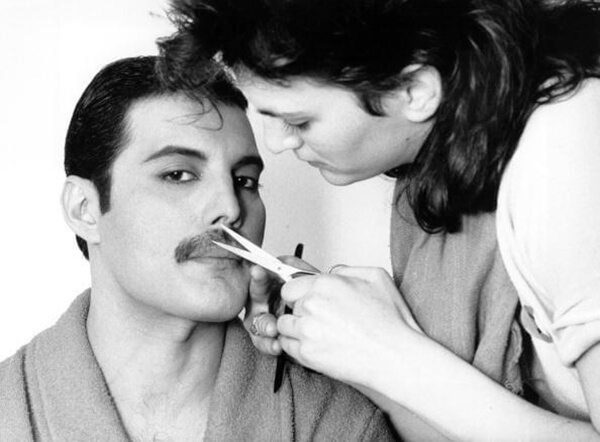 Freddie, Freddie, Freddie. I think that it’s safe to say that he was the original pioneer of the handlebar mustache in the music industry. Not only did he rock the microphone, but he also rocked the mo and it’s quite incredible. His stache added to his spiciness on stage. Iconic. He’s one of the greatest satirists and writers to ever walk the earth. He almost carries with him a mythical aura that surrounds his work. He also happened to have a mustache that looks smarter and more creative than yours. I haven’t seen yours, but it’s true. Probably one of the most iconic face fungus mustaches of all time. These handlebars are ready to hit the open road. White lightning. That’s what they’re called in, uh, my house. 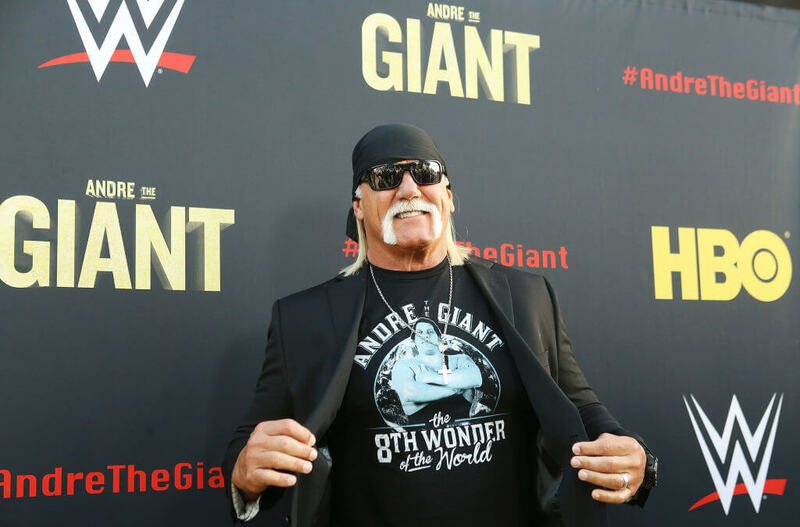 If Andre the Giant is the eighth wonder of the world, Hulk’s stache is the ninth. Or I’d even allow those two to be swapped. Okay, I just had to add Borat to this list. No, he’s not historical. No, he’s not even a real person. 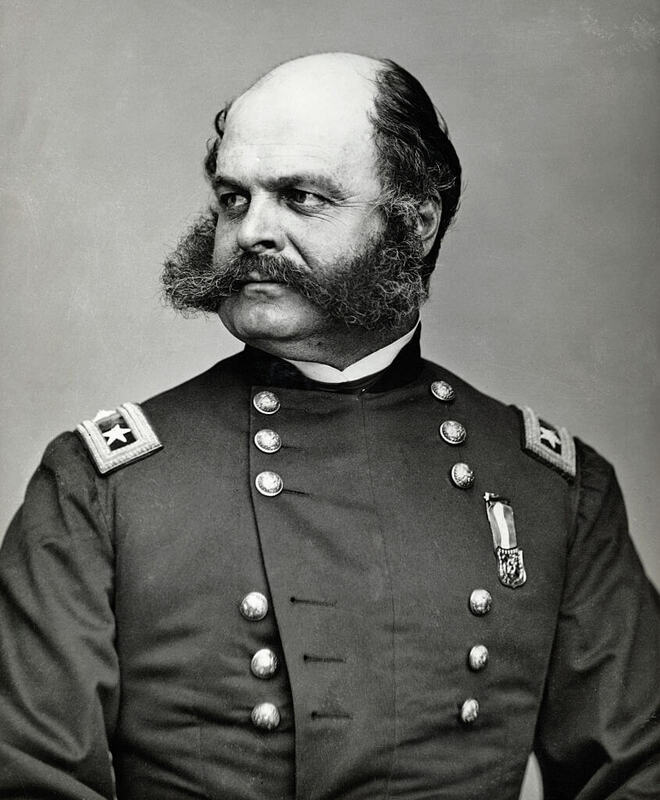 But, his mustache was revolutionary. I would argue that it was revolutionary in the wrong way, kind of Joesph Stalin-esque. How can you not fall in love with that upper lip caterpillar? Okay, sorry. Yes, I know this isn’t historical either but I couldn’t do an article about mustaches and not include Ron Burgundy from the movie Anchorman. Just look at that thing. If McDonald’s fries were in the form of a mustache, they’d be this greasy thing. You know I’m right.